The 144,000 - "... Saying, "Do not harm the earth or the sea or the trees until we have sealed the bond-servants of our God on their foreheads." ... And I heard the number of those who were sealed, one hundred and forty-four thousand sealed from every tribe of the sons of Israel.." Revelation 7:3-4, Bible.. In some cases, a person can appear completely different zodiac - the zodiac sign of the upper with completely different characteristics .... As soon as we have seen some very unusual human, a human's legend with some sacraments - it is sure to be a connection to the planetary boundary signs ... Do not judge these people at once, immediately ... These should be applied more complex evaluation criteria. 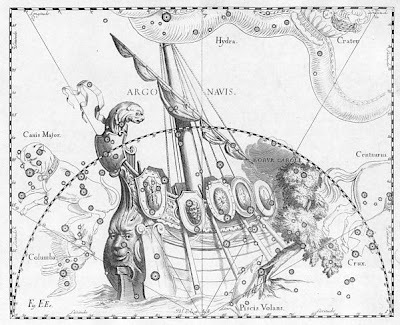 .. Who would we take of the famous personalities of genius, marked some kind of unusual - they are always trying to drive into the Procrustean bed of our zodiac - and they do not lend themselves to this, as they always have something else located on this. 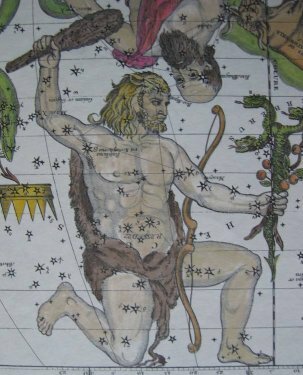 ..
People - who have seen the Upper Zodiac - will people like it had not of this world .... To some extent, our world would be for them, even alien. .. In the worst case, instead of a human - a mechanism, a cyborg. This human is a machine for making a subfolder of the program. In the best case, this watch is really divine mechanism, subordinate in all parts of the harmony of the spheres, a human who understands the world in which lives a part of the mechanism of which he is, and from him as from some kind of wheel in the mechanism, depend on large processes. Well, and at worst, it is a cyborg, full replacement "human" on machine. 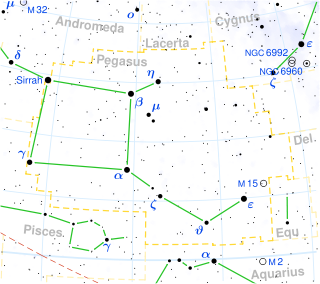 This zone of a cyborg is between the Aries and Pisces. By the way, representatives of this sign manage to begin a life with zero at any stage of a life. They can stop hours, begin anew any cycles when it is necessary to them, to begin a life with any reference point. And in it mission of Christianity which as religion is very strongly fastened on constellation of Hours. 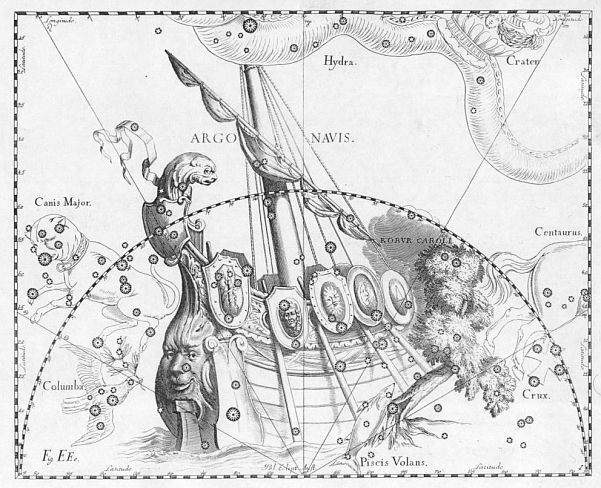 It is not necessary to say about religions that on an egregor they are fastened on signs on the bottom zodiac. Most likely, they all the same are connected with signs on the top, higher zodiac. Reflect over image of hours, over image of time. Einstein - Clock. He just also has invented the relativity theory, the first has told that time - concept relative. Salvador Dalli - the same. Its these fluid, floating hours - an own image. Pretentiousness, the world real, and simultaneously the unreal. It also is Clock - the first and simultaneously last zodiacal sign. 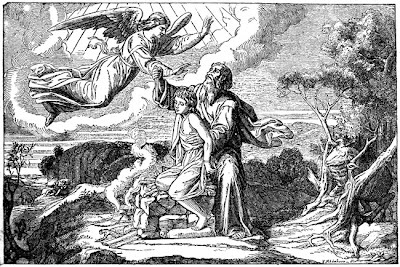 Dzhordano Bruno - preached plurality of the worlds, for the first time has put forward idea of travel in time. First of all, Hours at it, of course, between Pisces and the Aries. Was born on March, 25th, 1548. The most typical representative Clock. 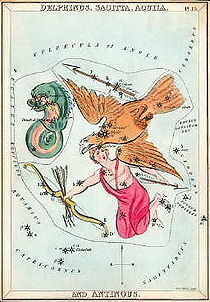 Still, George Washington - opened a new era in the history of America, had three planets on border of Pisces and the Aries. Antiquities there were winged horses. They very often represented them. Chariots have been harnessed by these winged horses. Now the civilisation passes just through Pegasus. What does it mean? 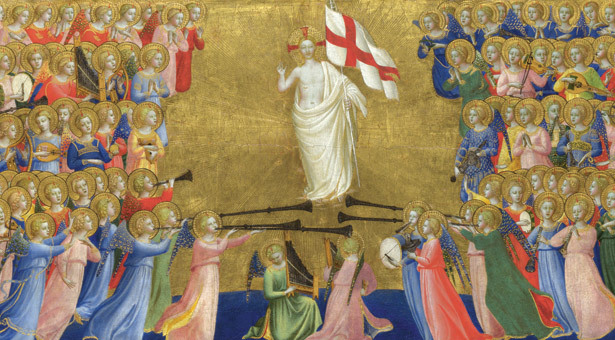 This desire to rise "over" to break to the Heaven, desire of knowledge of secrets. It is creative process, pride of spirit. He/she is the single who has broken to the top world, courage, bravery, high flight. Our civilisation passes through a temptation arrogance, through Pegasus. 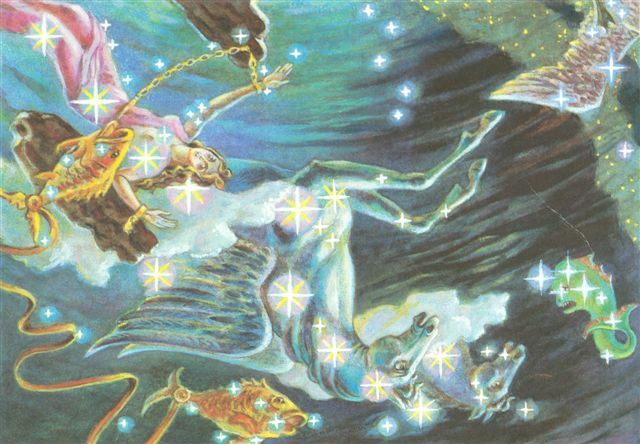 The highest role of the person which can change world events is connected With Pegasus also. With “Clock” of it was not. There all - small screws in one system. And further there is a comprehension of the person. To saddle a winged horse, to be able to rise over any elements. The Third Sign - where the civilisation will have a terrible temptation, is the Chimera, the Sphinx, i.e. connection of human lines, lion's, moreover and wings. 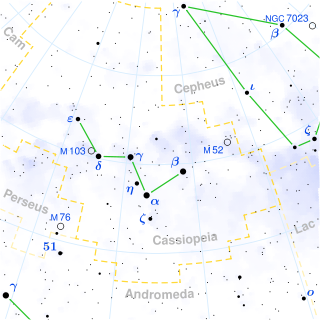 The Sphinx Constellation - is a Constellation of the Cygnus.. The Third sign on the Upper Zodiac is the Sphinx - knowledge which can crush you. It is border of the Aquarius and the Capricorn. If is the Sphinx,- then, riddles, then,- "or-or". Or you will solve a riddle and your desires rise, granted, or you do not solve a riddle, the Sphinx will tear to pieces you, and you in a precipice. If solve a riddle,- the Sphinx itself rushes to a precipice. Images of Sphinxes, semipeople - semilions, very often meet in art. 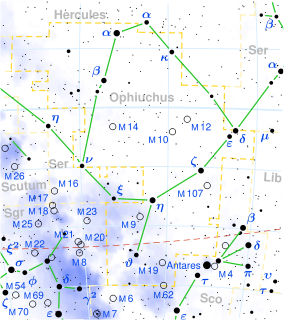 The Sphinx should have not only lion's lines, but also Taurus. Such semitaurs-semilions-semipeople. 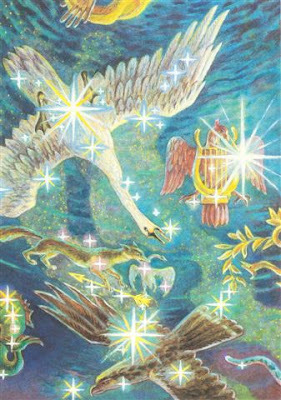 One quarter Taurus, another Human, the third Lion's and the Fourth are eagle wings. It symbolises a motionless cross of Zodiacal signs. Forepaws lion's, hind legs and a torso bull, a head human, wings eagle. Connection of all four signs on a motionless cross, i.e. all fate, fate, fatal riddles which should be guessed. Riddles of the nature, a life riddle. You will guess - these forces will serve you. But for all it is your life it will be for writing - "from - to", - and you will not have a choice. 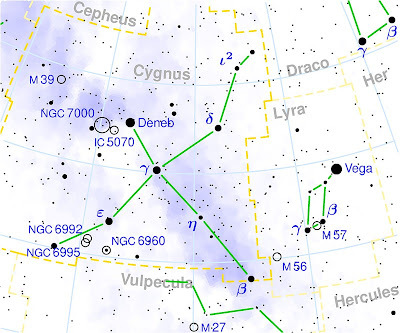 In Cygnus (Sphinx) constellation - a role of outlines, and that, how much we are competent the nobility the foreordained. It is cargo of terrible knowledge which fall down the person, and sustain it the most worthy can only. 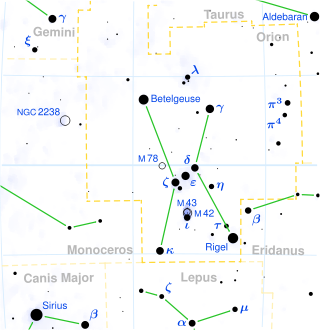 Words of Ecclesiastes are connected with this Constellation «From many wisdom many grieves. Who multiplies knowledge, that multiplies grief». I.e. it is necessary to commensurate the desire all the nobility with possibilities, whether is for you this knowledge heavy, excessive cargo. 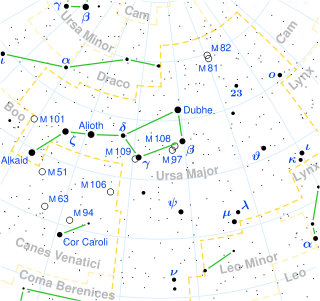 The double zodiac always allows to define certain over the limit information. Certainly, such people bear in themselves very big secret even if that do not know. 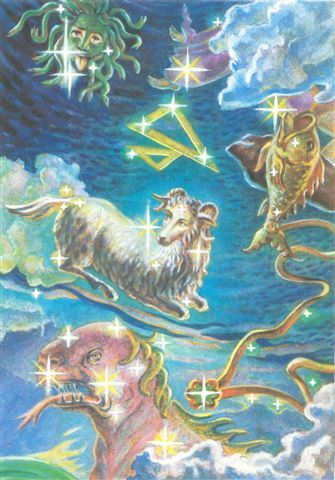 It is all it is impossible to explain only the usual, bottom zodiac. 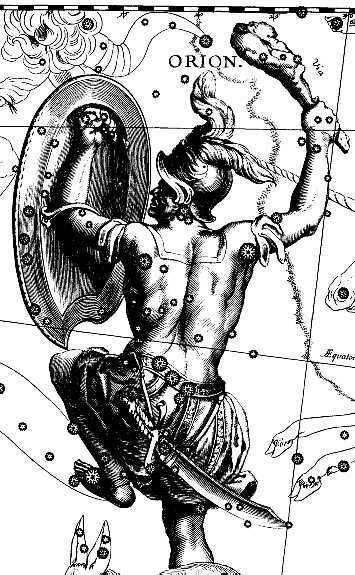 Having applied an image of the double zodiac, it is possible. 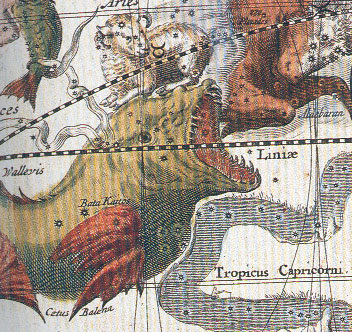 Edgar Allan Poe - The riddle was at Edgar Poe, the main thing it had a connection of planets, together with the Sun, on border of the Capricorn and the Aquarius. I.e. it - the Sphinx. So, fate, a certain knowledge which can and crush the person. Wisdom from which it is too much grieves. This press (the fate, fate, fear) proceed from products of Edgar Poe. At it in products it is a lot of seers, but these foresights at all do not facilitate a life, and on the contrary complicate it even more, and even press it. Gogol - the Sphinx which was embodied in an image of its Vija to which could not be looked in the face. It is impossible to look in the face to destiny, fate. But at Gogol was such two signs - and the Sphinx, and Orion. Again the same fruitless expenditure of forces. Has lost the way on a course of life, did not know that to it to choose, and it is sad has finished the destiny. Rasputin - the Capricorn-Aquarius. He has looked in eyes to the Sphinx. All state on itself dragged. On it it also has ended. Sphinxes - persons fatal. Dmitri Ivanovich Mendeleev - had a congestion of planets on border of the Capricorn and the Aquarius. Having opened the table, has solved the Sphinx riddle. To such people the information reveals unexpectedly. The table to it has been opened in the sleep. Leonardo da Vinci - the unique person. At it the top zodiac signs were showed some. In particular, the Sphinx. The smile of its Mona Lisa hiding secret, it is valid as the Sphinx riddle. 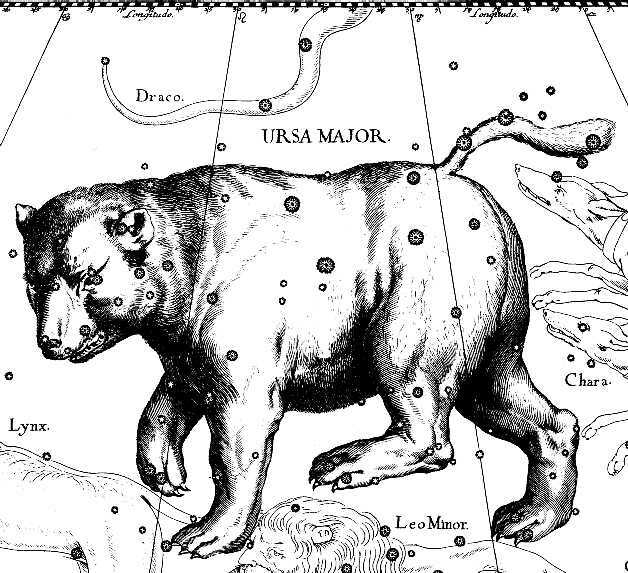 At it a congestion on border of a Taurus and Gemini , i.e. Orion. Vanga - the Sphinx (the Capricorn - the Aquarius). Even it has gone blind, by the way. A mystery of the Sphinx, Oedipus. It, when has gone blind, became see all. 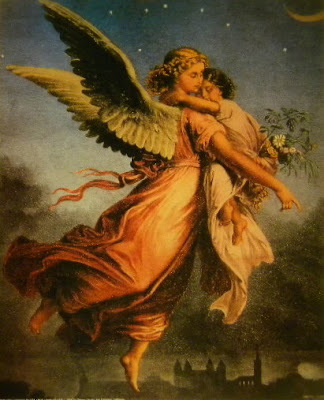 She has looked Angels in the person and has gone blind. After all as business was? It has got to this whirlwind, a tornado, has seen unusual light and has gone blind. Here to you the Sphinx mystery. The Fourth Sign - between the Sagittarius and the Capricorn, there, where is born the Savior. This - TREE, World Tree. 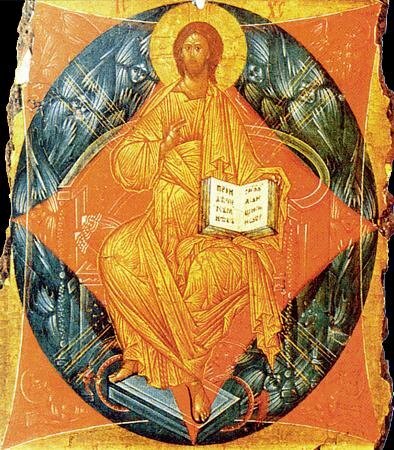 There Zaratushtra, the Christ, birthday Mitry - on December, 25th. There the Heavenly Throne, a Terrestrial axis. There all Saviors were born. “The Tree “ sign is an axis, a core, association of the different worlds, genetics, a sort, an information transfer, preservation of the best, natural selection and artificial, selection etc. The tree is connection of the bottom world with top. It is a universe axis why here and the Saviors coming from the sky were born and giving the chance to people to ascend to this sky. They are both cleaners karma - and hereditary, patrimonial, both national, and universal. This Tree of a tribe. 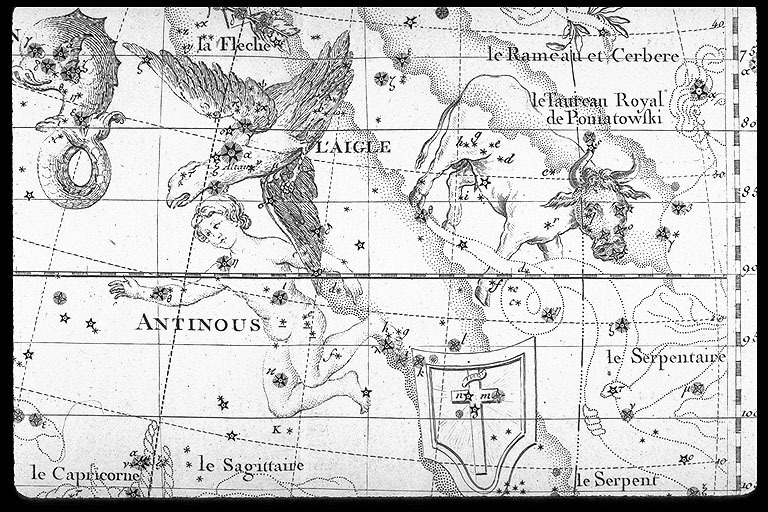 J.V.Stalin in the true horoscope had a congestion of planets together with the Sun, Venus on border of the Sagittarius and the Capricorn. Hence, it is possible to name it the person wooden, i.e. the representative of this Tree. A certain core has always been connected with people of the Tree. On them equal as on a world axis. Very often they happen the standard for many, as though native fathers, patriarchs. Stalin also named the father native, considered as the patriarch, equaled on it. Such people create from themselves a certain sample who is pleasant to all. At Stalin it also was shown in a horoscope. John Ronald Reuel Tolkien - he was born on 3nd of January, but not the Capricorn, and the Tree, between the Sagittarius and the Capricorn why it and left on this most ancient history, on a source of the most ancient myths, deep tradition. The Sixth Sign - between Libra and the Scorpion… And this zone from 23rd degree of Libra to 8th degree of the Scorpion… The Comet of Shoemaker-Levy has fallen to Jupiter in this zone.. . The Corvus Constellation, and generally is Bird Senmurv, in another way, Semargl, Gamaun - a bird broadcasting, which carried away souls on mountain, was a symbol of execution of a sentence, a justice symbol, punished for injustice, for recreancy, heresies. Bird prophetic Gamaun, a bird Sirin, in general, all semibirds-semipeople, sirens etc. At Slavs analogue – Semargl - one of the Deities. It was a semibird, a winged dog. This bird has dog-companion, or a wolf-companion. Here very interesting idea of a penalty for recreancy, connections of the top and bottom worlds, idea Messenger, missionary work, idea of a conductor. To such people it is given the chance to manage justice, to be executors of the higher will. But, by the way, in it they can reach excessively, can become executioners. By the way,russian Chikatilo was born just in this zone, there it had congestion of planets, both stars. And he has risked to name the acts not simply malicious, he named itself(himself) the cleaner. 55 persons has killed, has partially eaten, killed, has raped, has dismembered, and named itself the cleaner, considered that carried out light business because killed only prostitutes, pilferers. Here to you Semargl, the Raven-cleaner, the devourer of drop releasing from are nasty. Such is this person. It is entrusted with it, it is entrusted to be the executor, and it can pass in it line, reach excessively. Such person can go into extremes, it is not known where will go. 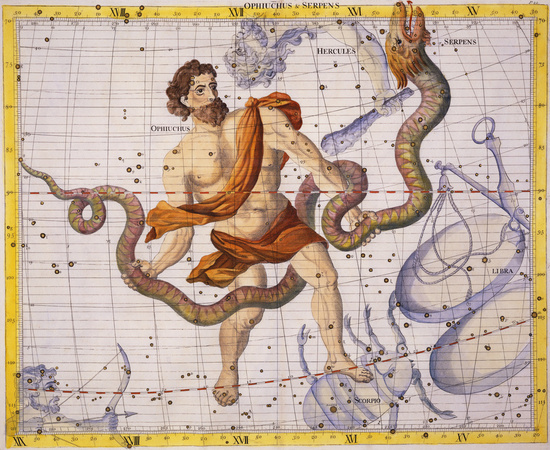 It is one of the most dual signs on the second - Upper zodiac. Lermontov – on a sign was the Corvus. It in a horoscope had a congestion of planets on border of Libra and the Scorpion. 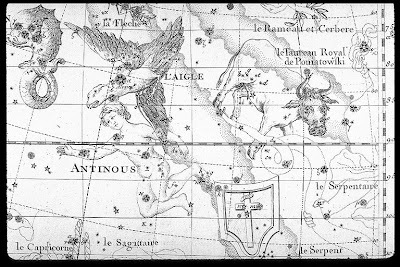 Paganini - had two included signs on the top Zodiac, the Corvus and Ophiuchus. Cardinal Rishele - the Corvus. 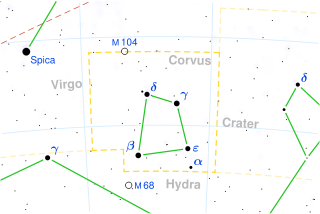 In general, shadow leaders have been connected with this Corvus, shadow, grey cardinals. Stephen Edwin King - very interesting author on which products now in America put the considerable quantity of films - the Corvus. He/she is the SHEPHERD. The PASTOR. 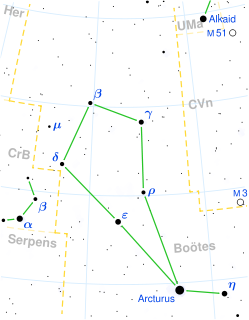 The analogy in the sky - Boötes constellation where there is a terrible star of Arcturus, it gives magic abilities, huge forces. The pastor is a guru, the driver collecting herds, the one who somewhere conducts others. The person who does not count the forces and can influence others. And what conducts in a precipice, at it huge responsibility. Herbert George Wells - the well-known science fiction writer. Ciołkowski - the Pastor - between the Virgo and Libra. Here a fantasy, space. 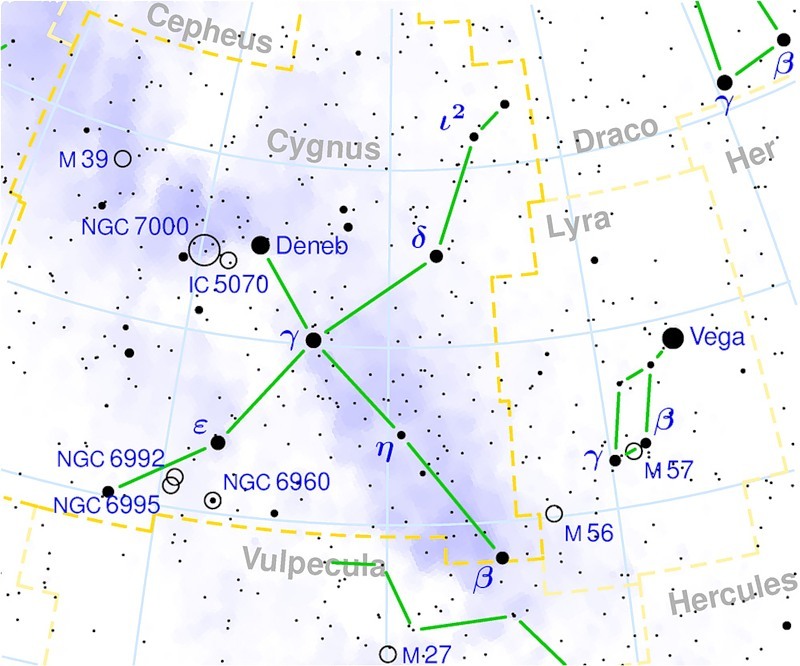 People at whom planets on border of the Virgo and Libra, as a rule, were for some reason authors of these of all star programs - that Wernher von Braun, that Ciołkowski, that Sergey Korolyov. Here a knightly debt, the execution, the selected power, world streamlining. To such person it is given the chance changes, but only after passage Sadhana; Ascetics, rigid submission to a debt and the law. But as soon as this person will show willfulness, will be there and then overthrown. Great composer Rihard Wagner - one more Hunter. At it too a congestion of planets between a Taurus and Gemini, in particular, there the Sun and Venus. 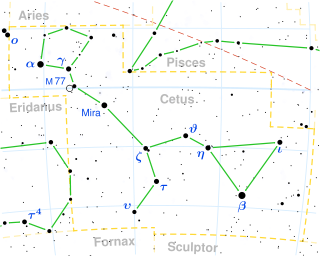 V.I.Lenin, at it was showed a sign on the Cetus as in its horoscope there was a congestion of planets in the Aries - the beginning of a Taurus. A whale, an absorber, Leviafan. 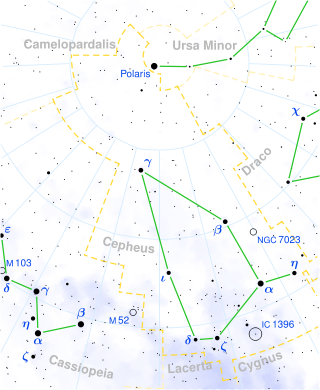 Certainly, the person of the second zodiac always will be with a double bottom. His life cannot be estimated only from the point of view of terrestrial categories. Something in it is also another, other-wordly. At least using it, powers of darkness can try to break in light world in which the way is ordered by it. Certainly, such people use as a bait and as a conductor, and then when «the moor has made the business», them throw. 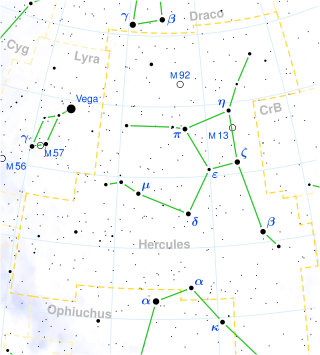 All their subsequent fate becomes terrible and very sad..
Hitler - as know, the Cetus.. . Mercury in the end of the Aries, and the Sun in 1st degree of a Taurus.